Application form can be downloaded here (application deadline is August, 18th 2017). 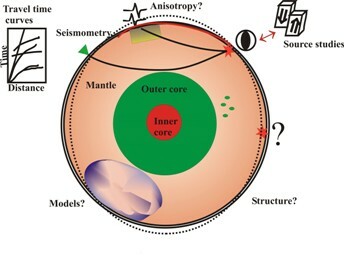 In the course, we will also discuss how to construct seismic models from available mineral physics data, emphasising on current limitations and future perspectives. All lectures and practicals will be designed towards the goal of enabling future interactions among scientists from the two disciplines. All participating students will briefly present their own work in order to find possibilities for interdisciplinary collaborations. 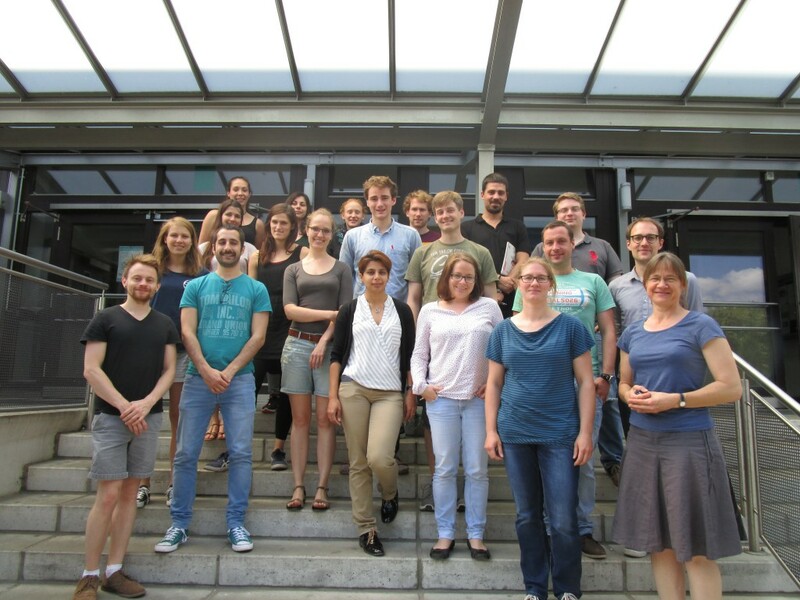 The course will be held at the Bayerisches Geoinstitut, University of Bayreuth and is financially supported by the German Mineralogical Society DMG. 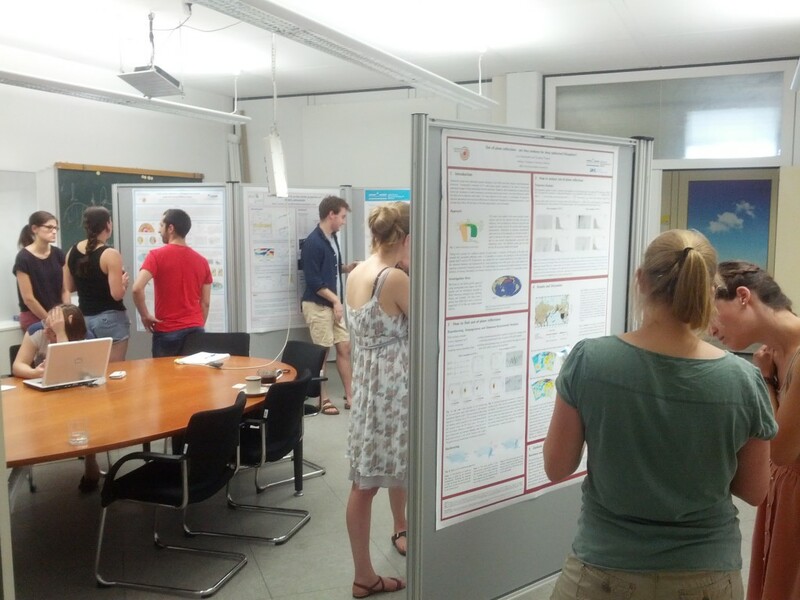 The short course was held for the first time in Summer 2016 (see photos below) at the University of Münster. The program from the 2016 short course can be found here. Lectures and Practicals were given by Prof. Christine Thomas (Münster), Dr. Hauke Marquardt (Bayreuth) and Dr. Laura Cobden (Utrecht). The participant’s positive feedback motivated us the offer the course again in 2017 for a larger community as a full 5-day course. 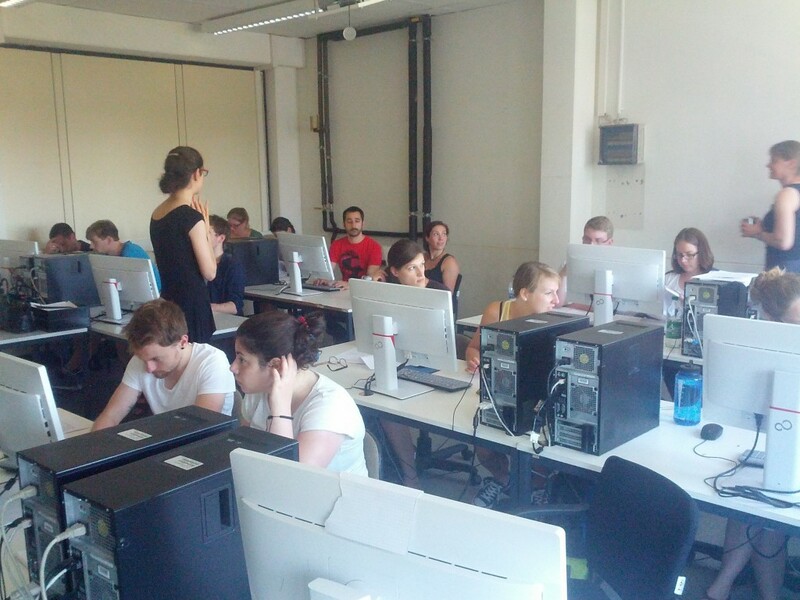 Computer practical organized by Dr. Laura Cobden (Utrecht) introducing a program to model seismic profiles based on mineral physics data sets.